We have a team of self motivated and proficient professionals who help us to manufacture the best quality range of Membrane Bed. 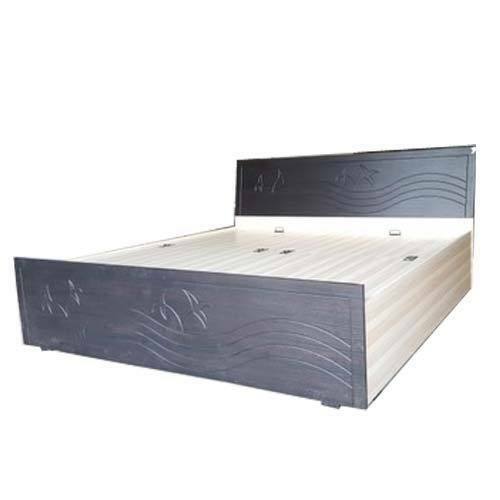 Ambica Furniture is a well known Sole Proprietorship company that is occupied in manufacturing an exclusive collection of Wooden Bed, Central Table, Modular Furniture, Side Table, Wooden Wardrobe, Sofa Set, PLB Beds, Membrane Bed, etc. Under the fruitful direction of our Proprietor “Mr. Pankaj Patel”, we have gained a remarkable position in this industry. When we started our organization in the year 1990, we have developed a wide and well functional infrastructural unit that is situated at Ahmedabad (Gujarat, India) and is managed after by our committed and experienced team members.